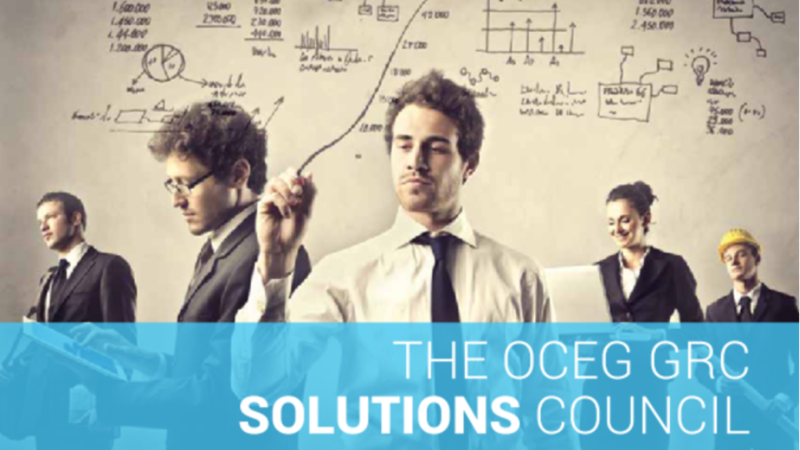 OCEG works with organizations on our GRC Solutions Council to develop cutting edge thought leadership, tools, and resources for our membership and a broader public audience. Distribution to OCEG members and through social media outlets provides visibility and the opportunity to connect with our members. Please provide your email address so we can send you "Solutions Council Brochure". What are the things you need help with? A link to "Solutions Council Brochure" was sent to Make sure the email arrives in your inbox: either add "support@oceg.org" as a safe sender to your email platform, or if you use Gmail, drag our email into your Primary tab.